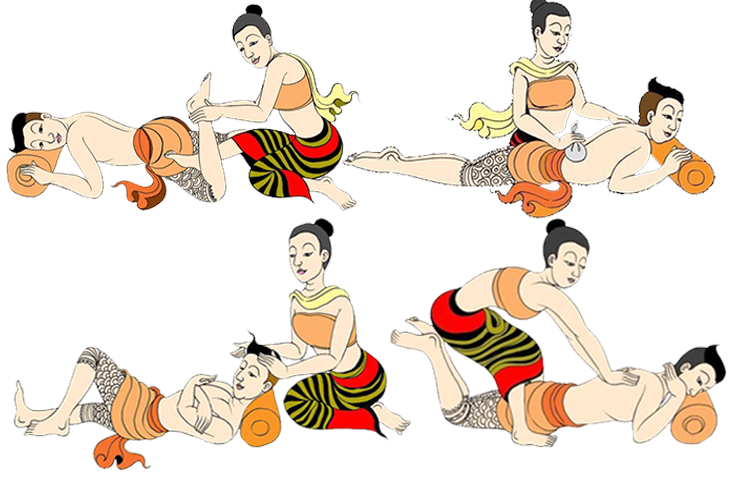 The Thai massage is a practice originating by Buddhist monks of Thailand. It has been handed down from masters to scholars for over 2500 years. It combines the acupressure points of Chinese medicine with an assisted stretching inspired from the Indian Yoga, which opens up the body energetically and physically. The ultimate result of the massage is both for those who practice it and for those who receive it, achieving both an emotional and spiritual elevation, to a state of “lightness”. It increases vascular activity and promotes the release of toxins from the cells. This technique of massage is also suitable for athletes of various sports and for depressed individuals because it has a balancing effect on the emotional level. The oil massage is practiced for the welfare of the person following the guidelines of the School of Traditional Medicine in Bangkok. 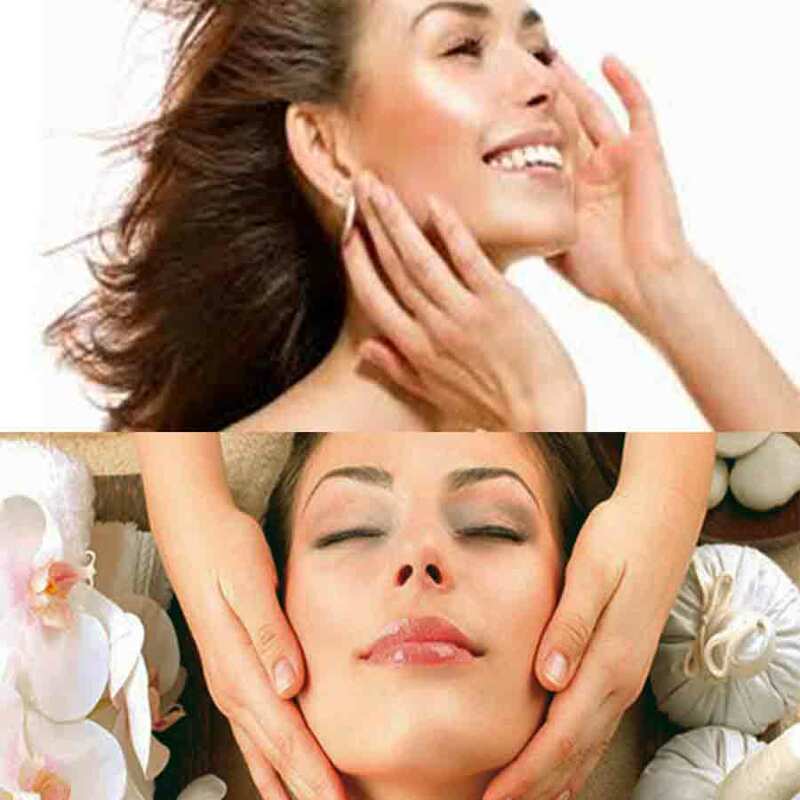 This massage unlike the Traditional Thai Massage is greatly relaxing, gentle and soft. The massage session does not merely focuses on a particular part of the body but in most areas with the aim of giving maximum relaxation. Made with natural oil it provides a significant reduction of stress and anxiety and promotes improved sleep. Indicated for tired and stressed people. Since the dawn of time, civilizations and ancient cultures have always relied on stones for rebalancing purposes or act on negative energy vibrations. The beneficial effect is obtained by applying on the body volcanic stones and the massage is often accompanied with the use of oils or aromas. Indicated for muscle pain, back pain, stress and depression. The massage with hot pads is carried out with cotton bags the content of which is mainly made from herbs and plants with healing properties. The use of tampons has its origins in Thailand 200 years ago and was created to alleviate muscle pain and bruising of the military. The person lying on the cot is massaged from the bottom upwards with circulatory movements and with stronger pressures at the points where they accumulate more tensions. Ideal for sportsmen, especially after an intense training day but also for women as it also contains beauty properties, moisturizes the skin, oxygenates the tissues and improves circulation.